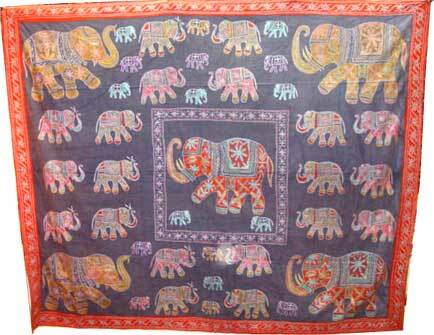 Rajasthan Art Exporter and Supplier of India Textile, Indian Textiles, Indian Textile Products, Textile Manufacturers India, Rajasthan textile, India made ups, Home Furnishing, Embroidery & Crafts Textile, Etc. 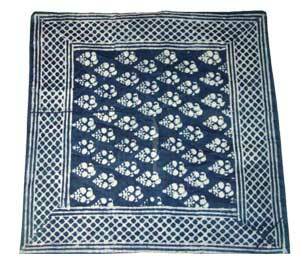 Cool cotton much preferred in Rajasthan is given very fine designs by hand block printing. 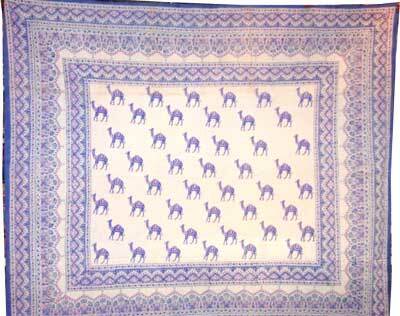 Peacocks, camels and elephants are widely used in formats. 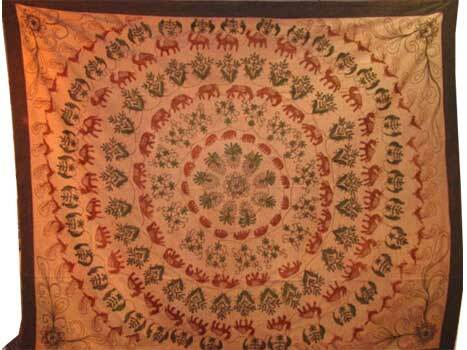 Sanganer and Bagru of Jaipur and Barmer are places famed for this art. 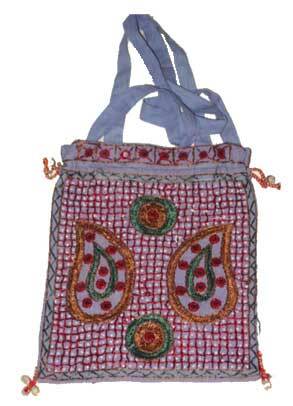 The people of Rajasthan most commonly use tie and dye fabrics for their everyday use. This work is done everywhere, most finely in Jodhpur and Jaipur. 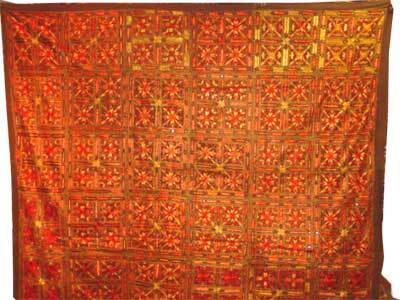 Quilts of Jaipur are known all over the world for their lightweight, fine finish and warmth. 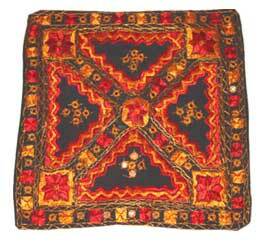 Brocade and threadwork over shirts and odhanis are also historically famous of Jaipur. 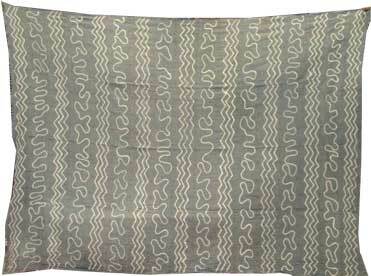 Extraordinary embroidery on skirts and wall cloths is a rare art of Barmer and the surrounding area. 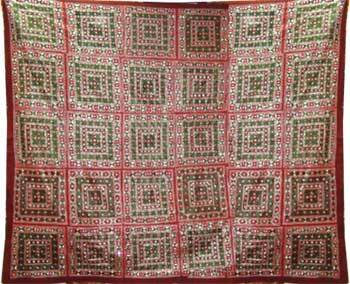 � Other Products : Wooden Double Bed with Dresser, Big Size Mirror Frames (Slid Wood), Cigar Board, Genuine Wooden & Leather Furniture, hotels in Karol Bagh.